Beautiful photos what a variety of wildlife you have come to visit you. I hope you are able to get outside to lie in the sun again before much longer. Best wishes to you Laurel as always. Wow, Laurel, those are some amazing, beautiful photos! Especially considering they are all from your window. Looks like you are in the desert, someplace warm. I am really missing my outdoor time, too, because it has been less than 10 degrees most days!! Not conducive to lying out on the deck, even wrapped in blankets! Besides, the deck is covered with snow. 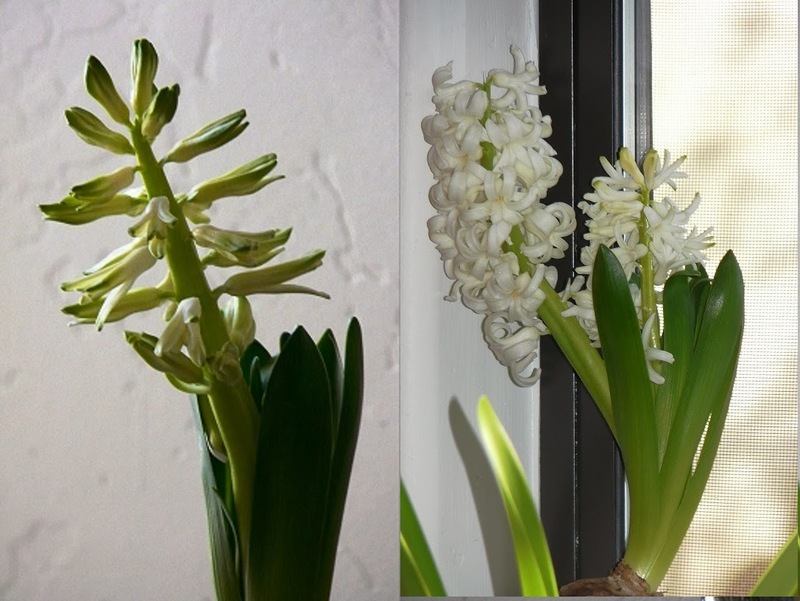 I love the idea of getting some early spring blooms going indoors. Oh, what beautiful pictures. I love the deer, what gorgeous creatures they are. Love your photos. And how *special* to see a bobcat out your window!